Boxster Black CARFAX One-Owner. Clean CARFAX. Black Edition!, 20" Carrera S Wheels, BOSE Audio, Entry and Drive, SiriusXM, 2-Way Sport Seats, Brake assist, Convertible roof lining, Convertible roof wind blocker, Dual front impact airbags, Front anti-roll bar, Front fog lights, Fully automatic headlights, Garage door transmitter: HomeLink, Heated door mirrors, Illuminated entry, Integrated roll-over protection, Partial Leather Seat Trim, Radio: CDR Audio System, Rear fog lights, Remote keyless entry, Security system, Speed-sensing steering, Traction control. 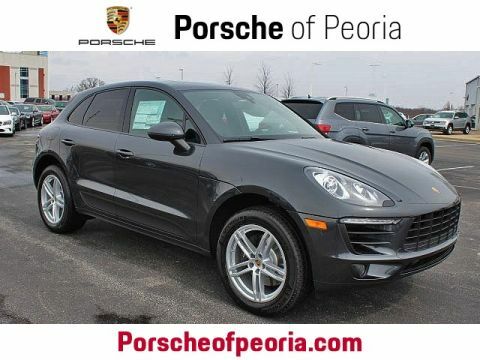 * 2016 KBB.com Brand Image Awards Come see us at Porsche of Peoria at 2322 W Van Winkle Way, Peoria, IL 61615. 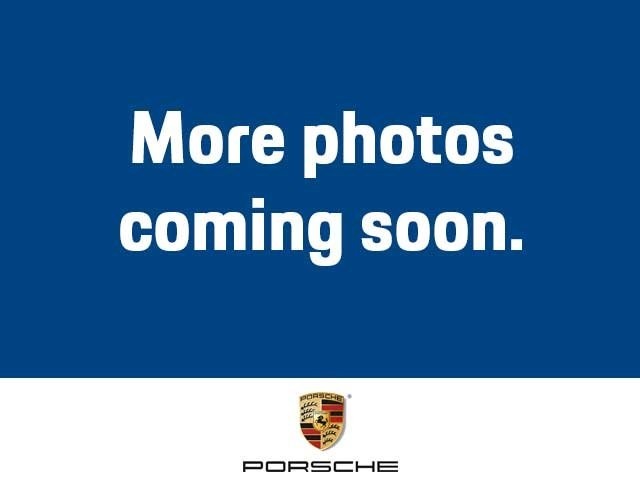 Contact us at 309-243-7000, or visit us online at www.porschepeoria.com. 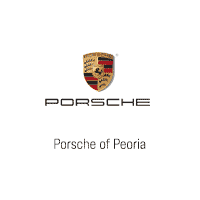 Porsche of Peoria is Peoria's State-of-the-Art dealership for German luxury and ultra-luxury automobiles. We provide many amenities that offer our customers comfort, entertainment, and café dining. We make it simple and easy to buy a new or used vehicle with our best price guarantee, home delivery, and online finance tools to save you time at our dealership. 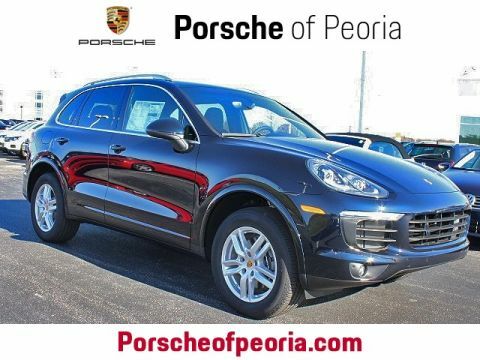 Porsche of Peoria is locally, family-owned and has been in the business for over 35 years. We pride ourselves on customer service and community involvement, including our corporate sponsorship with St. Jude Children’s Research Hospital. 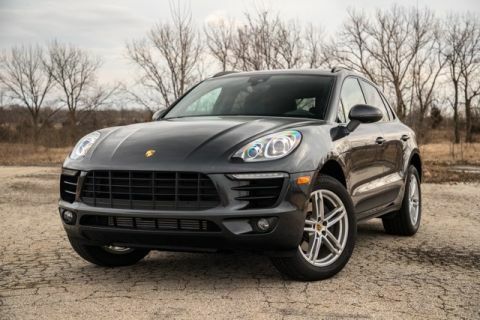 Visit us today and allow us to find you the car of your dreams.